Welcome to the Ashiwada Hotel. 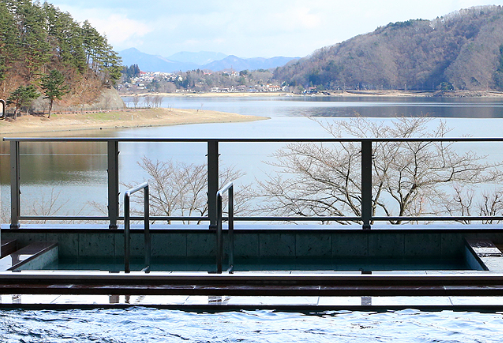 Located on the northern side of Lake Kawaguchiko, this Ryokan Hotel is in a very quiet area. There are 31 guest rooms at Ashiwada Hotel and each room has its own balcony, private toilet and bath. There are also 2 baths which are open 24 hours a day. 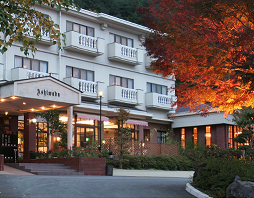 The Ashiwada Hotel serves both a traditional Japanese-style and Western-style dinner and breakfast. Guests can leave their luggage at the hotel prior to check-in and after checking out. English is spoken.